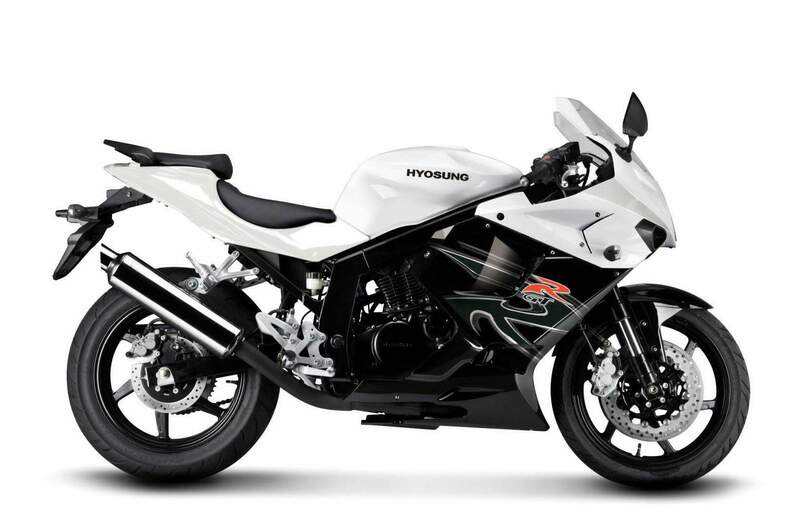 Looking for that real sportbike feel in a first-time bike? Look no further than the GT250R. 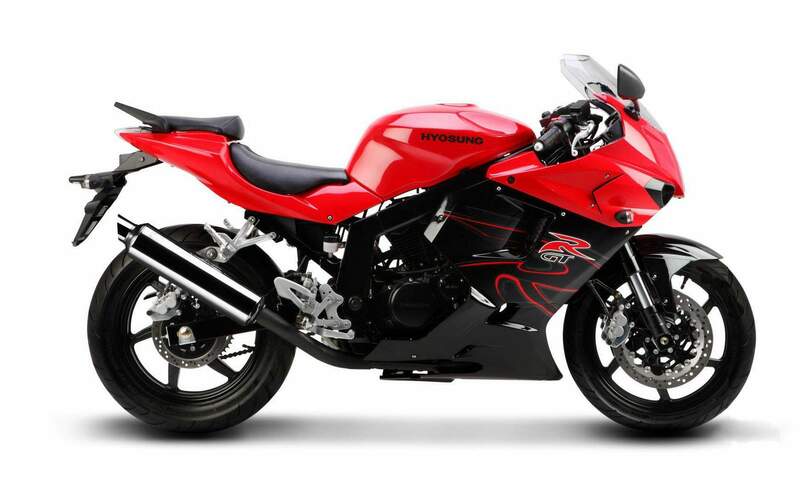 The aerodynamically stunning, race-inspired GT250R features an air/oil cooled V-twin high output DOHC 8 valve engine, race tuned suspension, inverted forks and a gas charged shock absorber that make riding a blast. And when it comes to creature comforts, the GT250R boasts features not usually seen on motorcycles with a bigger price tag ? a brightness-adjusted digital display and fuel gauge, three-position adjustable rearsets, reach-adjustable front brake lever, soft seat, dual front disc brakes and the look and feel of a bigger displacement bike. 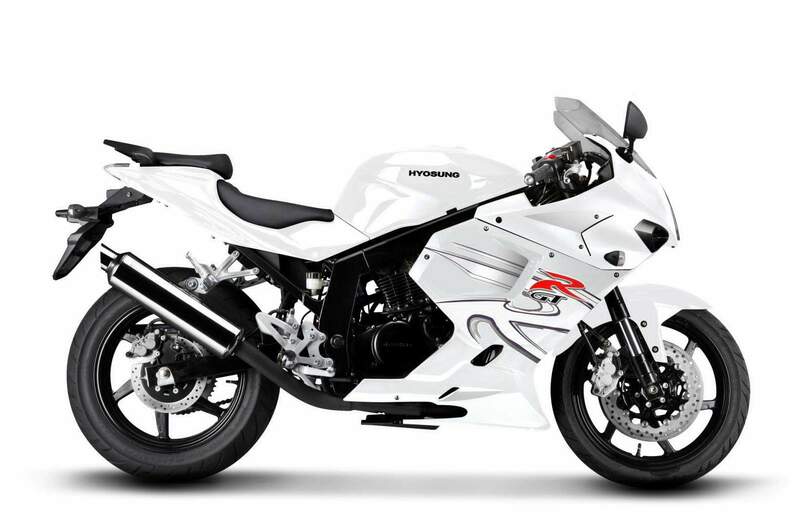 With electronic fuel injection and outstanding fuel economy, the GT250R is the most proficient sporting machine in the 250CC sportbike class. The 2 Stage Projection Beam Head Lamp is not only functional for great visibility but is also distinctive in styling and make the GT250R/GT125R Highly Recongnizable. VFD (Vacuum Fluorescent Display) DIGITAL SPEEDOMETER employed only in deluxe automobile is applied for the first time in the world, securing grace and dignity of the big displacement bike. FOOT POSITION is employed that 4 steps control is available according to body figure.